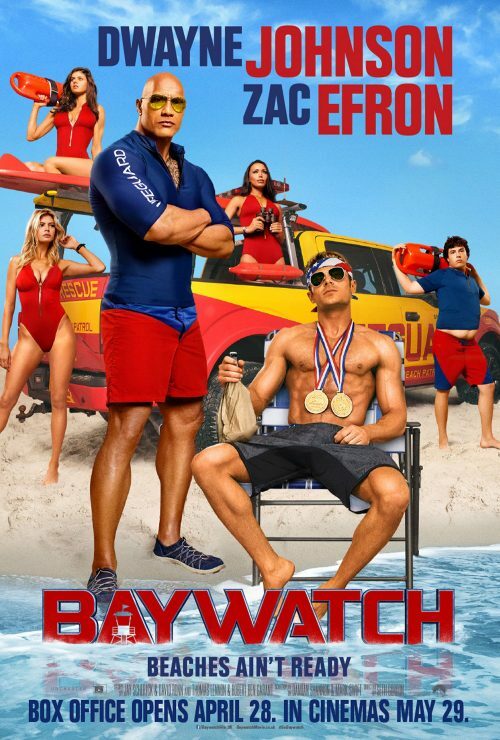 Yesterday saw the release of a new poster for the upcoming Baywatch film. It should have been on here but the email managed to hit my spam folder. Is that trying to tell me something about the film?